I’m Mukesh Singh, a Senior Content Designer in our digital forms team. We help HMRC with the rapid transfer of paper forms into easily accessible online forms and my role is to write the user-focused content for the forms. As it was World Paper Free Day on 6 November I thought I’d tell you about a new tool we’ve built to help reduce paper waste and improve the uptake of digital online form submissions. The tool, which we call Gforms, joins up prototyping and form-building to make the transition between the two quicker and easier. In line with the government digital framework, we have adopted a user-first approach to designing government services, tailoring content into simple, customer-friendly forms. We’ve fostered a cohesive design culture that frees us from many of the constraints commonly found in big delivery projects. 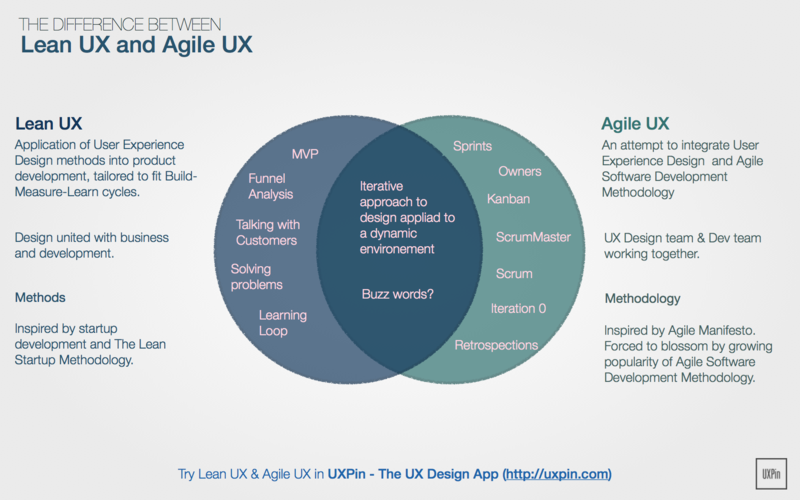 For small, simple forms, we use a Lean UX agile delivery approach. First we rapidly design a minimal viable form (MVF) based on high-level user needs which we continuously validate throughout the development phase and after release. This way, we focus tightly on researching user needs based on our riskiest assumptions. As we’re designing many MVFs, reusing both HMRC and GDS User Interface components and page designs, we’re finding and validating new page designs. Not only does this allow us to improve on what we already have but also to share our insight with other government departments. We don’t work alone but as a multidisciplinary team. 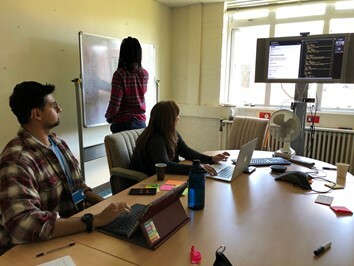 Our developer, researcher and designers work together to collaboratively design, prototype and then iterate forms in short bursts using our Research, Design and Build (RDB) workshops. Since June 2018, we’ve released 14 new Gform-built online services, and we’re seeing a sharp trend in users choosing to complete their tax returns and claims using our online forms rather than paper formats. The claim a VAT refund as an organisation not registered for VAT service form is a good example. We print around 8,000 VAT claim forms which, in paper terms, equates to cutting down roughly one tree. At the moment thousands of forms are produced across the whole of HMRC, so it’s easy to see how one tree can become a forest with the associated damage to the environment. In discovery, we learnt when users enter incorrect details on forms and we then have to write to them to correct or add some information, not only increasing the average processing time by 50%, but increasing the amount of paper being used and creating additional postage costs. In our digital services, we have included field validations and useful error messages to help users get it right first time. Online services also support the move to automating data capture, resulting in fewer re-keying errors, allowing our skilled operational staff to concentrate on other priorities. It’s been two months since we released the first MVF and we’ve seen more users choosing to complete the online form instead of the paper equivalent. There has been a 65% drop in printed communications and accompanying office paper trail to process the forms. And this is the result of digitising just one of our forms! If this adoption rate continues, we’ll help save 36 trees every year and significantly cut our postal costs. A further extension of online forms in others areas could reap even greater results, not just for our customers but for the environment. 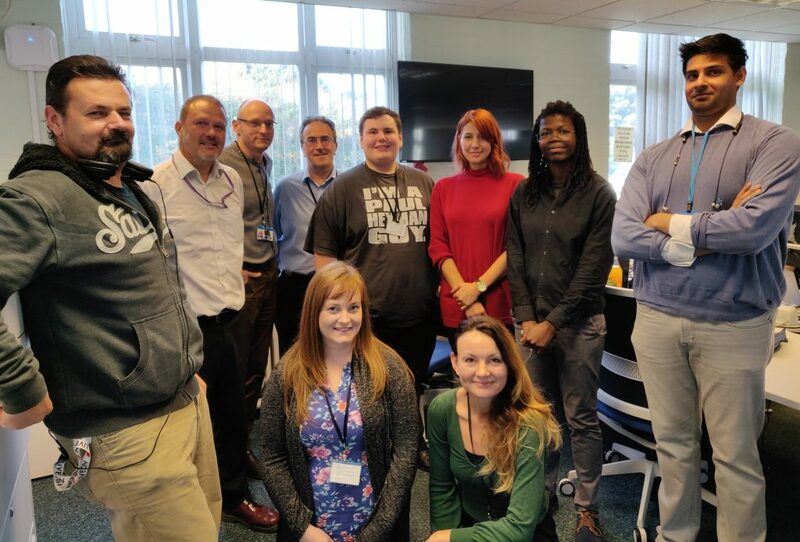 The digital forms team will continue our work to innovate in user-centred design and test new ways of working which we’ll come back to blog about later. In the meantime if you’d like to find out more about how you could adopt our Gforms in your organisation, just send us a comment below and we’ll get back to you.